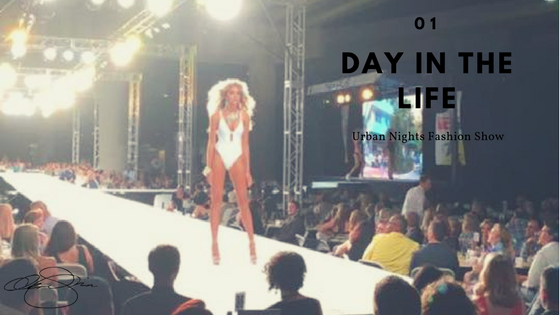 Urban Nights is known widely to the well heeled scene in Denver as Colorado's largest outdoor fashion extravaganza. The runway itself is the longest constructed for any production of this kind in the Mile High city. You can expect red carpet, beautiful people, fancy cars and luxurious auction items like a private jet whisking a lucky couple away to Vegas at evening end. While all of this may seem over the top, it is the underlying reason that truly validates the indulging of so much glamour. Urban Nights generates financial and educational support for the outstanding work of Urban Peak, a nonprofit organization serving youth experiencing homelessness. The annual event raises hundreds of thousands of dollars that goes to programming to benefit Denver's struggling youth. This year Andrea Li designs hit the runway for two segments. One for the opening segment featuring Bikini Luxe and then again for a very Parisian experience with Parasite Eve Designs.